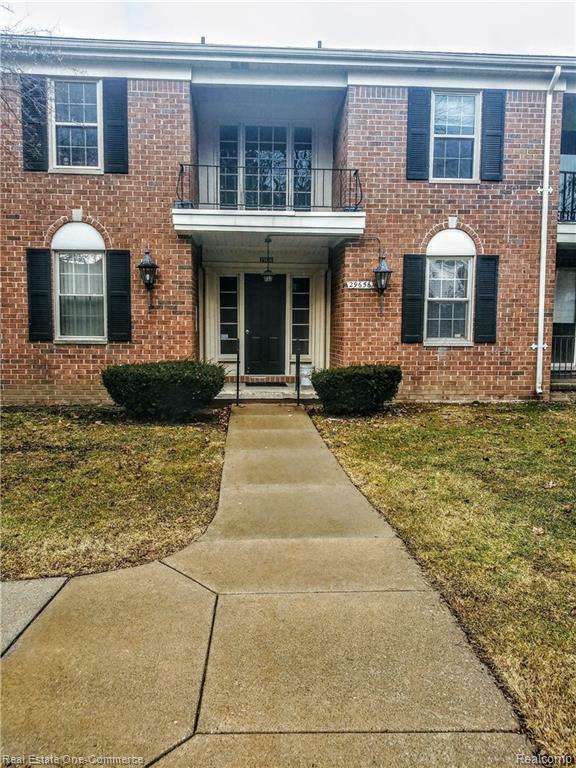 This centrally located, 2nd Floor condo has it all! 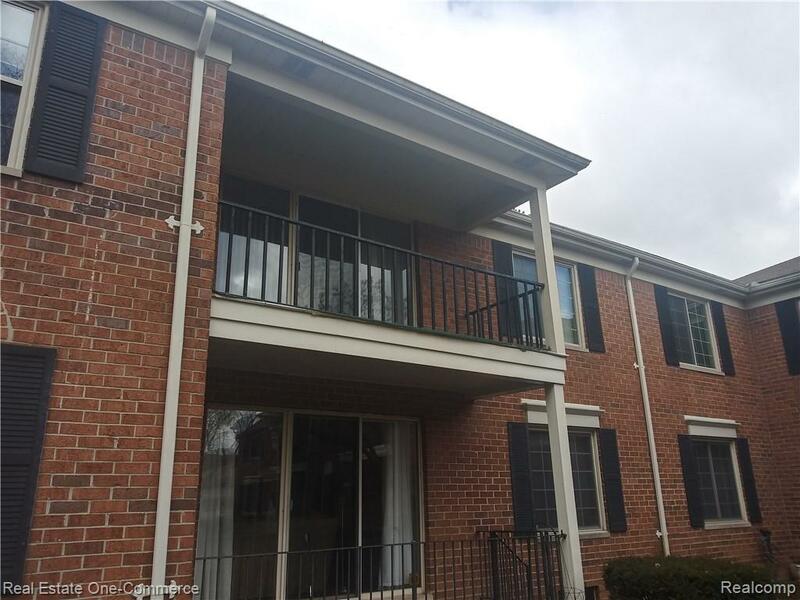 Located in a quiet complex, this 2 bed, 2 bath condo will check all the boxes~ tray ceilings, tons of storage, huge living room w/ balcony. Large master bedroom with an amazing amount of closets that lead to newly remodeled ensuite bath. 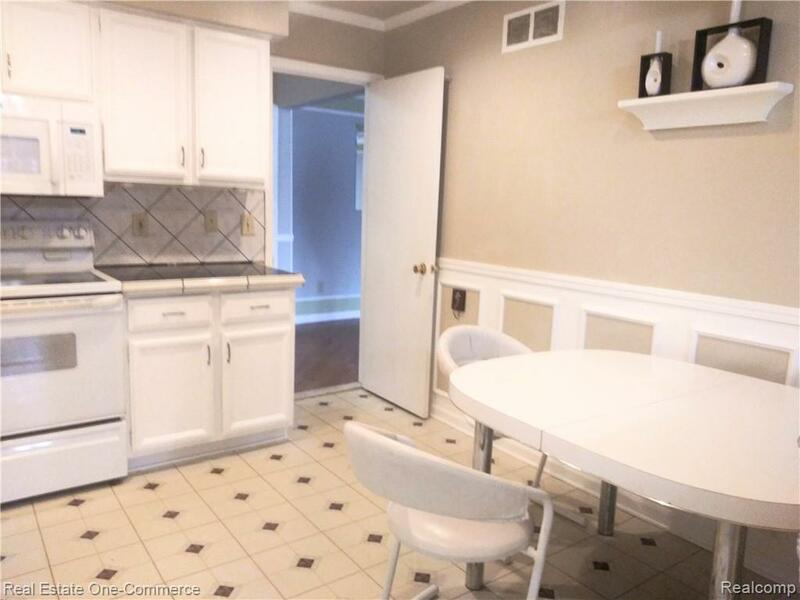 Gorgeous laminate wood flooring, eat in kitchen and spacious dining area with built-in cabinet. 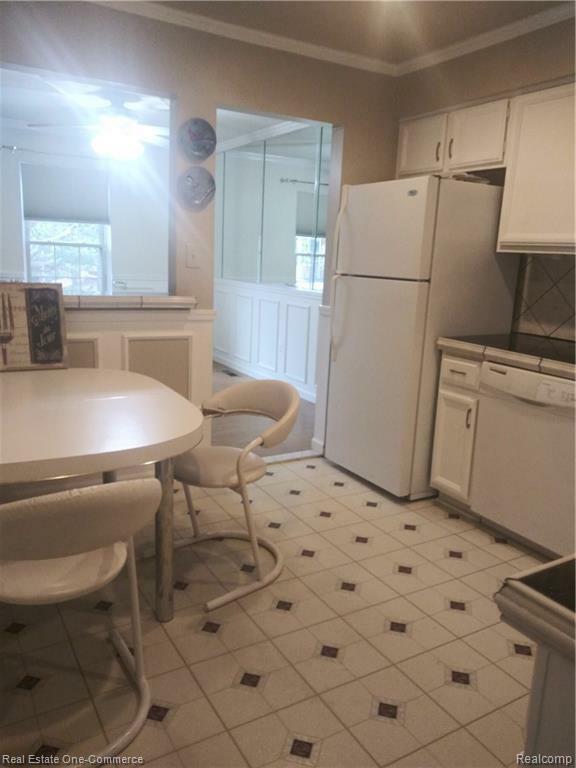 1 car garage, storage in basement if needed, and in unit laundry. Outdoor amenities include pool & clubhouse! Heat & Water included in rent. NO PETS, 1 month security deposit, credit report, paystubs, employment verification, and previous landlord info.